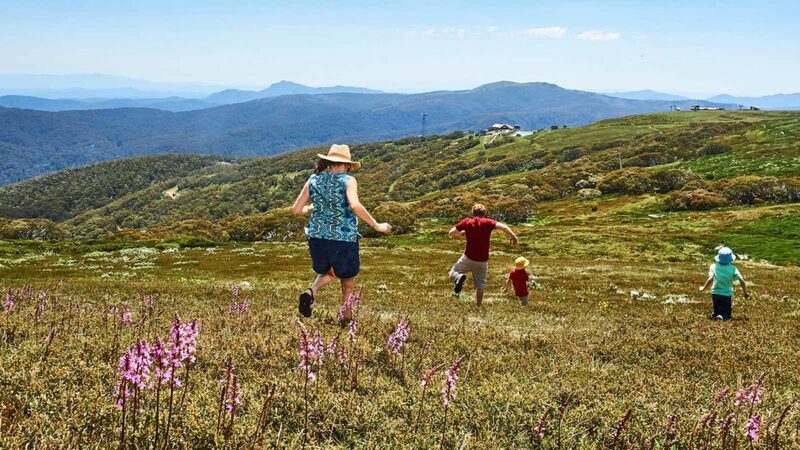 Walk from the Village Square to the Mt Buller Summit. Enjoy the interpretive signs located along the walk that provide information about the alpine flora and fauna. The summit provides stunning views of the surround region. Take the same track back down and finishes above the Skyline T-Bar opposite the Arlberg.